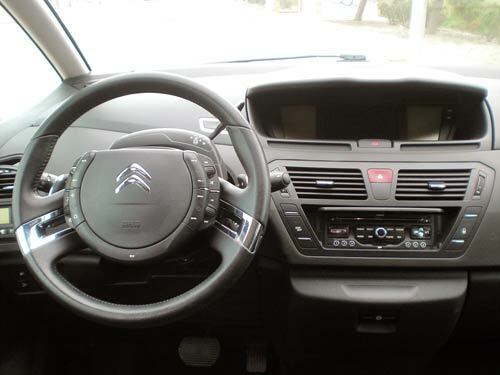 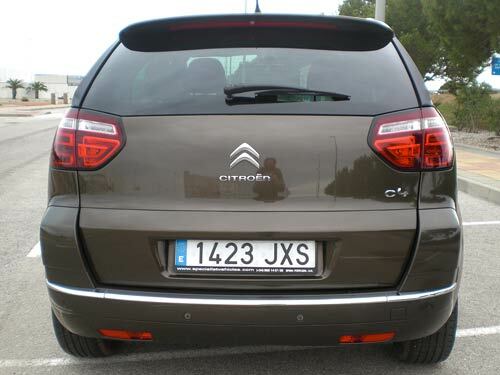 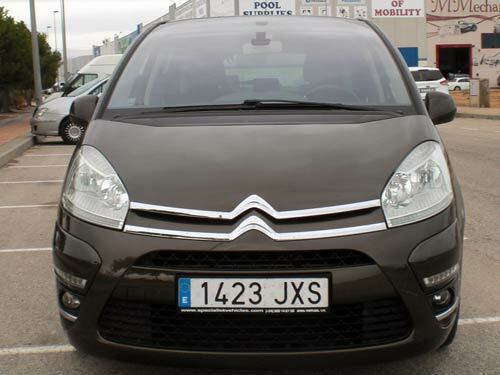 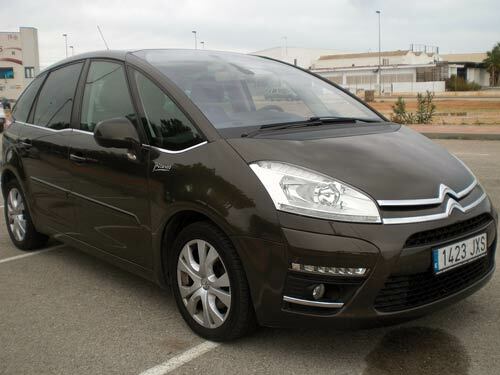 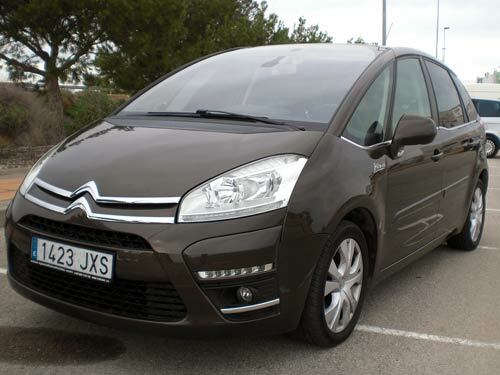 Used Citroen C4 Picasso Automatic car costa blanca spain - Second hand cars available Costa Blanca and beyond! 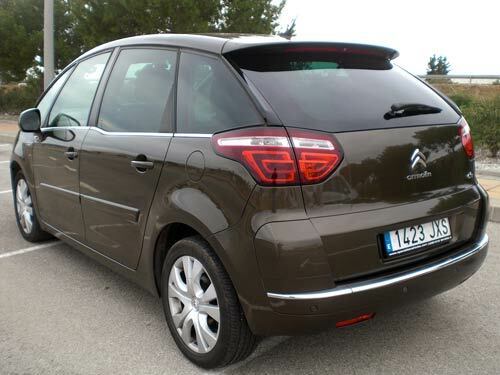 What an atrractive colour! 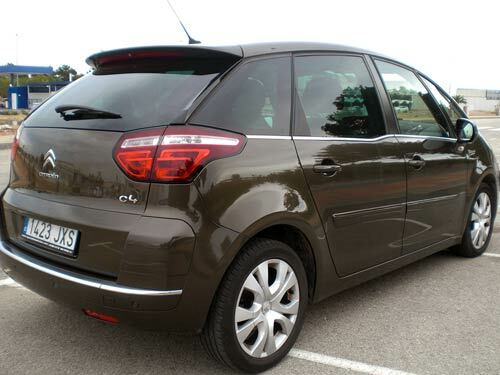 This dark bronze C4 has a powerful diesel engine and a fantastic feature set including alloys, cruise, folding mirrors, parking sensors and more!